She was born in the Talkeetna Mountains near Hatcher Pass. We first met her at two weeks old, and visited her every weekend until we brought her home. 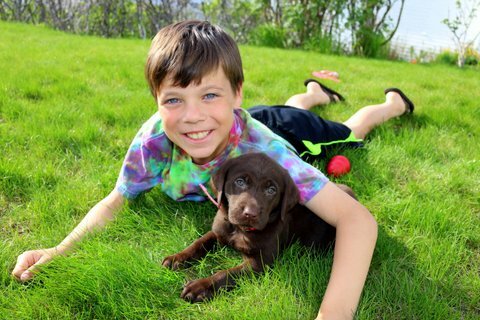 It’s only been a few years since we’ve had a dog, but it’s been seventeen years since we’ve had a puppy. There is so much I had forgotten: middle of the night whimpers and wakings, the smell of puppy breath, and most of all how gosh darn fast you can fall in love with another creature. I wasn’t sure how I would feel bringing home a new hound, since the void for the two we lost still stings. 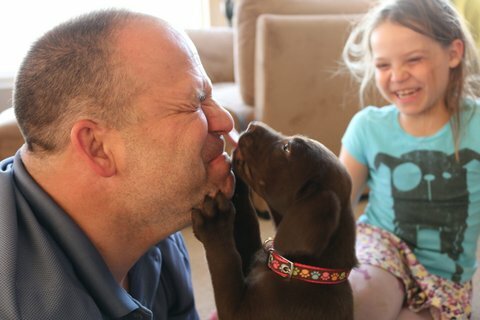 Clark was even less sure – he actually said he would never get another dog if it weren’t for the kids. So here we are, falling in love, every last one of us. This precious pooch is something special! 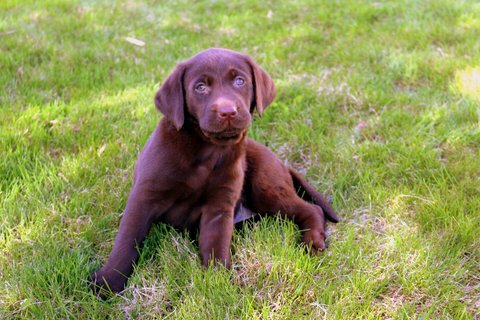 I am interested in getting a lab puppy. 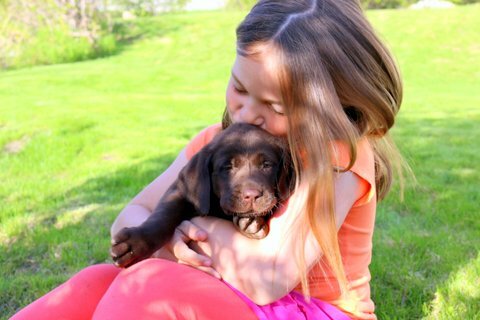 I bought a male lab puppy from another AK kennel in Nov 2016. He was an excellent dog. He died suddenly a month ago for no apparent reason. The vet attributed his death to a catastrophic event, like an aneurism or heart defect. I want to find another puppy, but I am gun shy now bc the kennel where I got him turned out to be a puppy mill. I am looking for references for LNR kennels. Thanks. I’m so sorry to hear about your experience and the loss of your puppy. We absolutely recommend LNR kennels. Tess is almost 4 now and she is a perfect family pet. We love her dearly, and would go back to LNR in a heartbeat if we decide to get another lab.